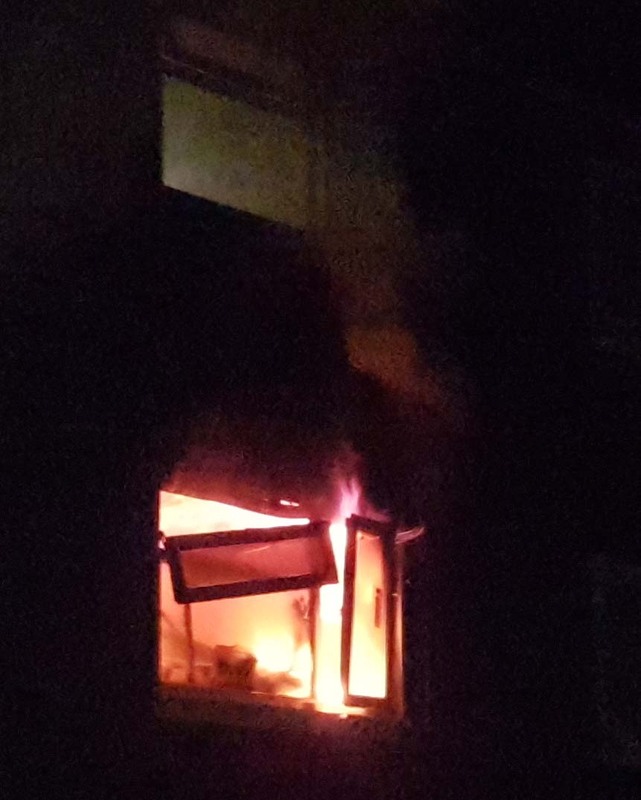 At 11:55 Saturday night 4th August, Several Fire Engines and an Ambulance were called to a fire which sent shockwave's through a residential block of flats in Leavesden, Watford. This Video shows how explosive the fire was from the flat belonging to 'The Gutter Man'. Neighbors were alerted to the fire by the noise of explosions. More were evacuated as neighbours shouted for everyone to get out. Some had been alseep in bed. The resident living directly above the fire thought his life was in going to end when two very loud explosions happend during his attempt to leave, which he thought might be the gas mains pipes. 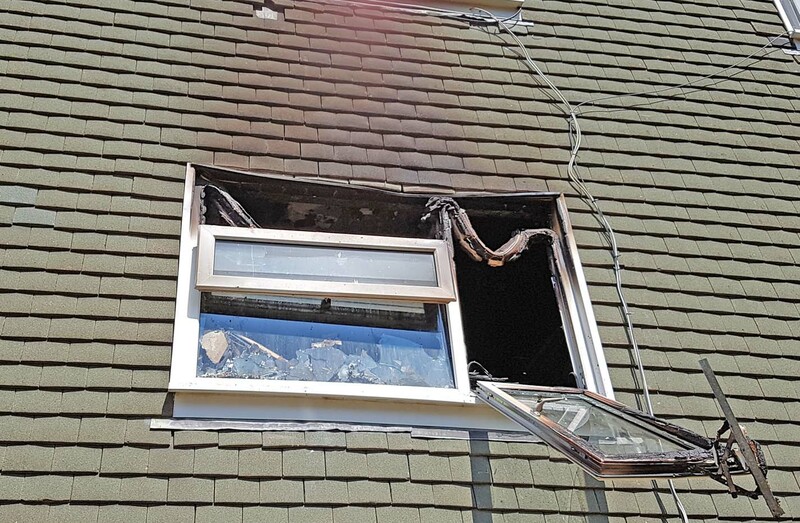 Outside the flames can be seen roaring up to the window and gutering guttering above which was left melted. The fire was caused by a faulty barbecue gas canister which he had been using in the flat prior to a Glastonbury camping weekend, Fire chief said. Never use a BBQ indoors or on your balcony. He told firefighters he had a pet cat that was still inside. The cat was rescued and we were told a special Breathing mask for pets was used. A seven months pregnant mother whose bottom floor flat was flooded in the fire was not given any alternative accommodation and after a few failed attempts to contact her sister, she drove ther instead. The residents above and below have not had any support over the weekend. One man had to sleep in his car as he would not accept a temporary room offered to him by WCHT, as it did not have private wash area and no shower. He was concererned he could not have a cold shower in the current heatwave as advised by the met office. I was expected to wash my body in a sink in a communal toilet. I felt this was degrading and people have told me this did not meet human rights standards. My flat needs a refurb as it is smoke damaged but suffering with ADHD i am currently not working and would be grateful for any need help via my gofundme page. On Monday they found another vacant room in a Shelter for over 50's, the bed was so uncomfortable I ended up in pain which lasted all the next day. 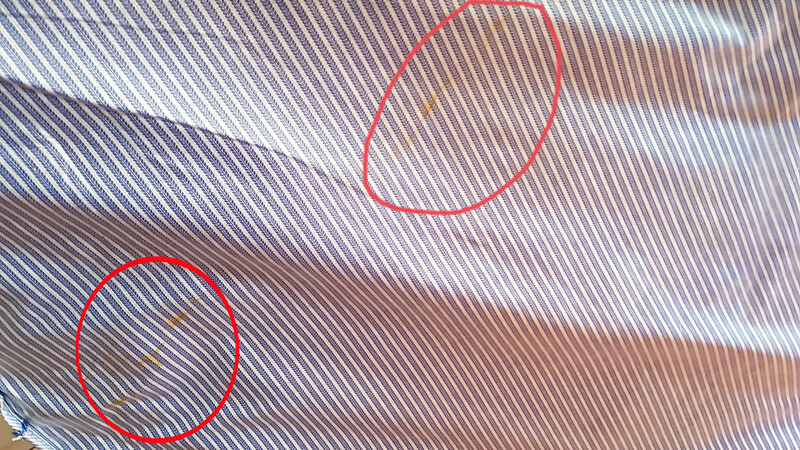 When I notified the manager they arranged to change the mattress which was better even though it looked like it had come out of a skip and appears to have excrement on it. I was offered another room in another shelter, without a shower and only a comunal toilet again. Later when speaking to WCHT on the phone, they said it had a shower (which it did not), later they apologised for calling me a liar.